Whaat is the money and what is its basic function? What is the fallacy of composition and why is it important? How is it that in the last 20 year Indian economy grew much faster than the rest of the world and yet the position of the poor in India continues to be extremly grim? 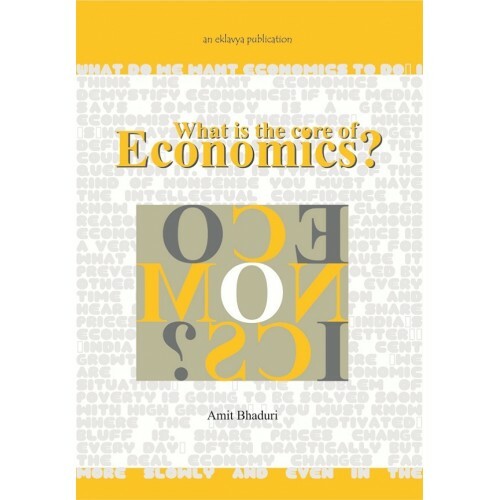 Amit Bhaduri outlines the core ideas in economics that are central to understanding a variety of economics problem that we see around us and emphasizes the need to link the study of economics to these. By weaving in everyday examples and experiences, he offers a range of ideas that are insightful for the teachers of economics and for all of us common citizens.